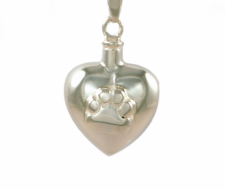 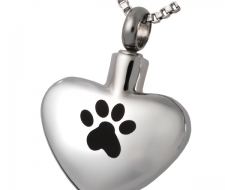 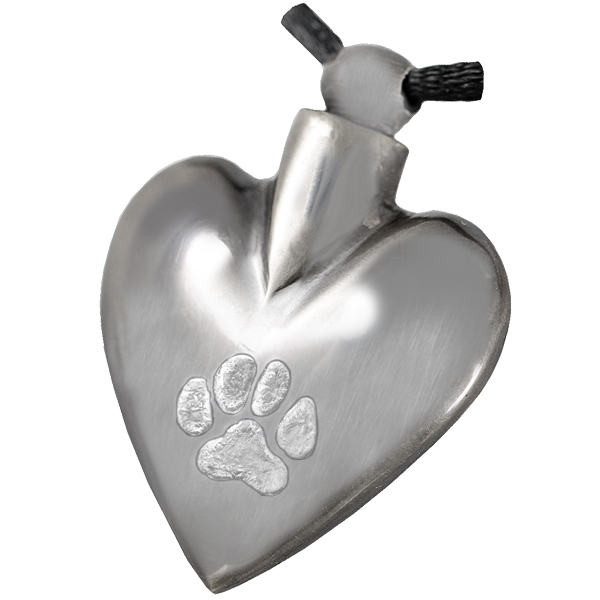 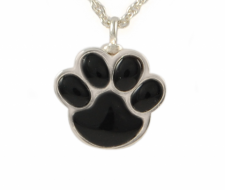 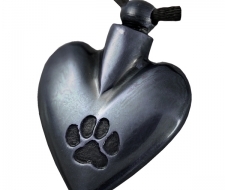 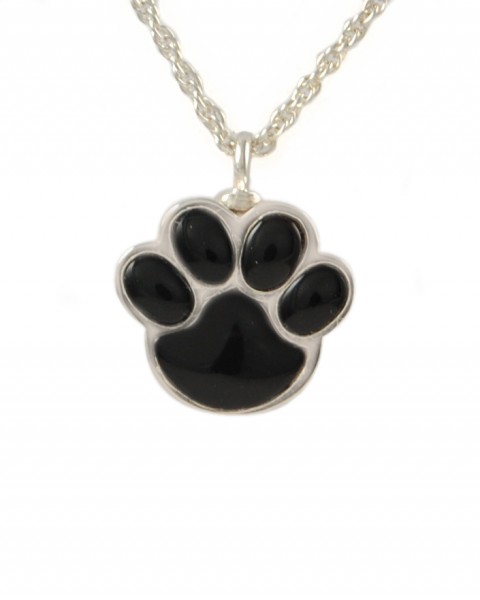 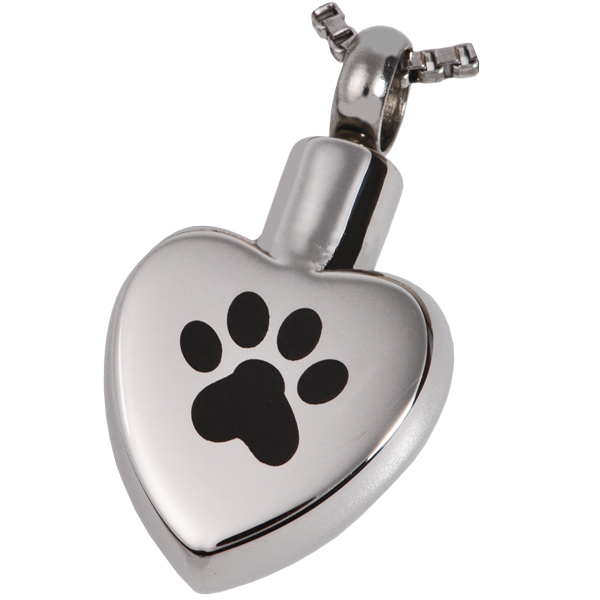 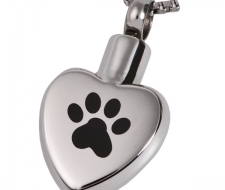 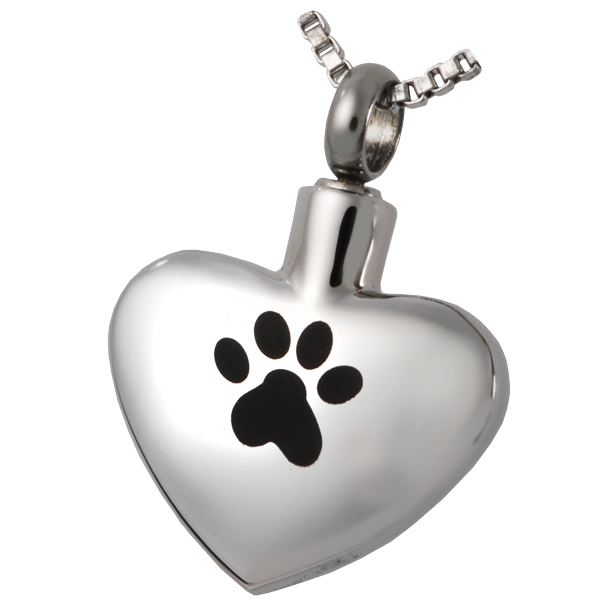 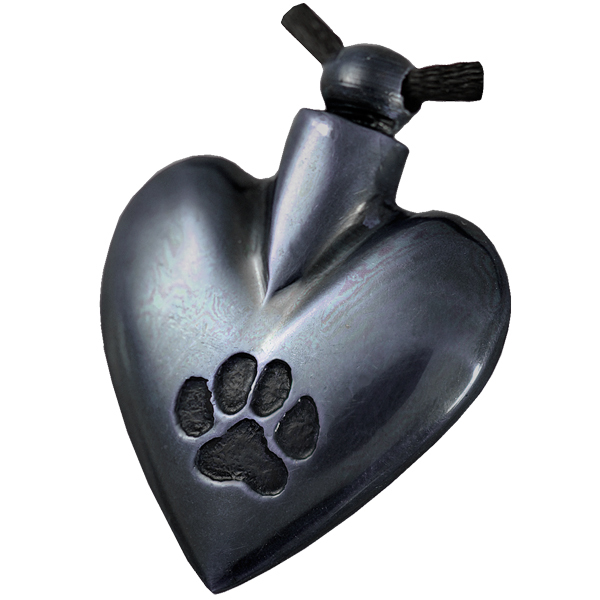 NM-6113B Wide Stainless Steel paw print Heart $40.00 Engraving $30.00 up to 3 lines Line 1 limt 8 char. 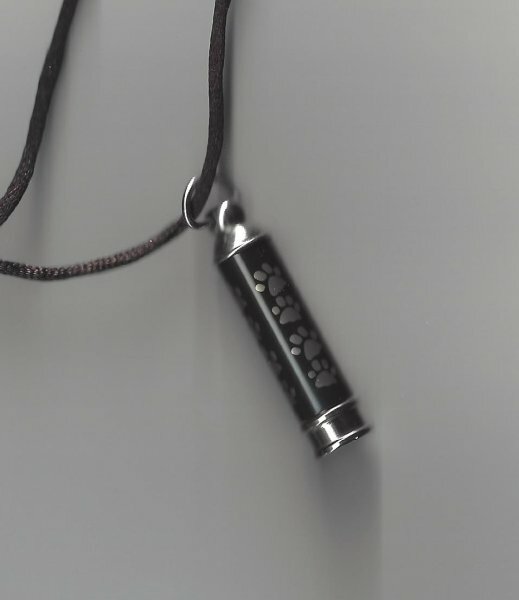 Line 2 limit 8 char. 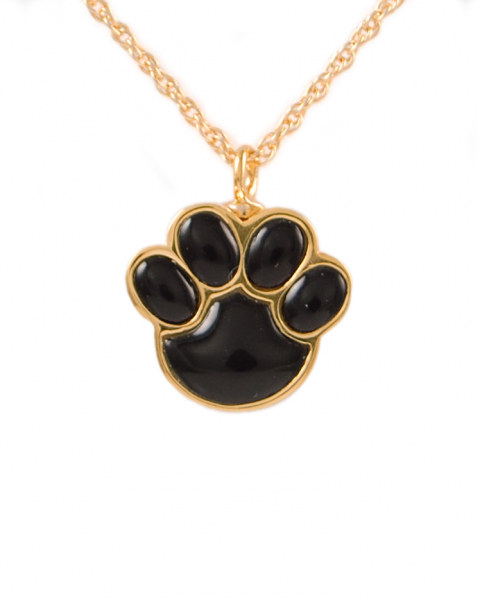 Line 3 limit 4 char. 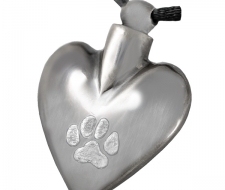 NM-6113A Stainless Steel Heart with paw print $40.00 Engraving $30.00 up yo 3 lines Line 1 limit 8 char. Line 2 limit 8 char. 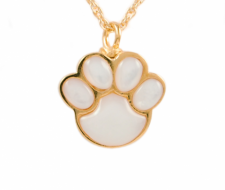 Line 3 limit 4 char. 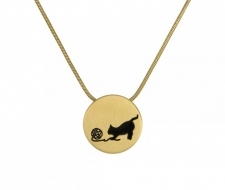 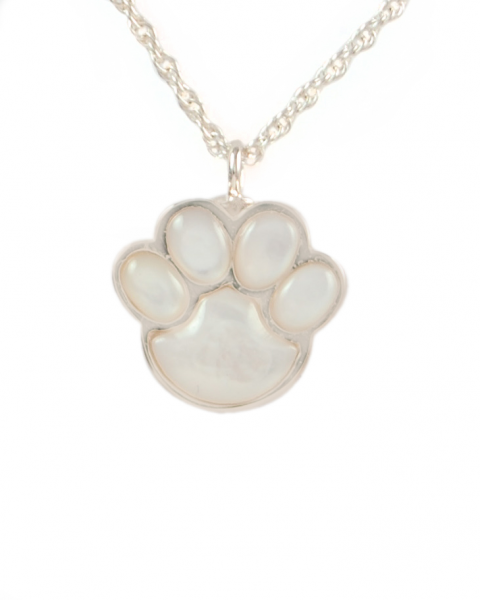 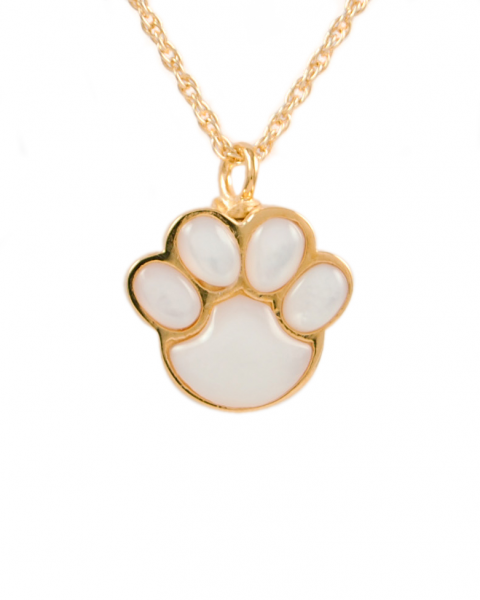 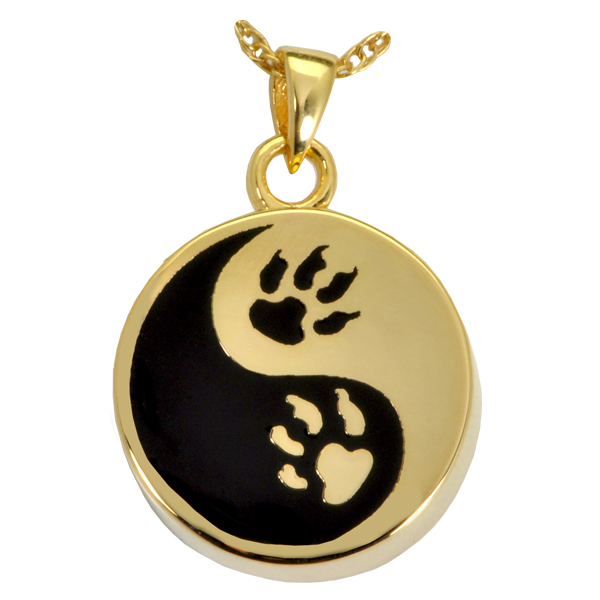 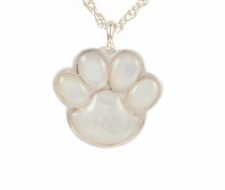 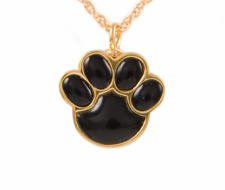 NM-3551 Paw Print Yin Yang, Gold Plated $160.00, Sterling Silver $140.00 Engraving $30.00 up to 3 lines Line 1 5 char. 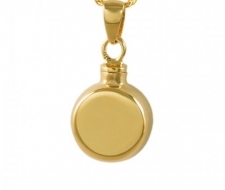 Line 2 limit 8 char. 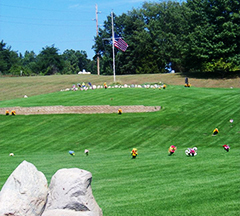 Line 3 limit 5 char. 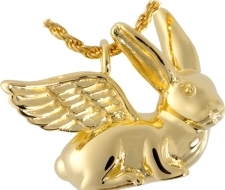 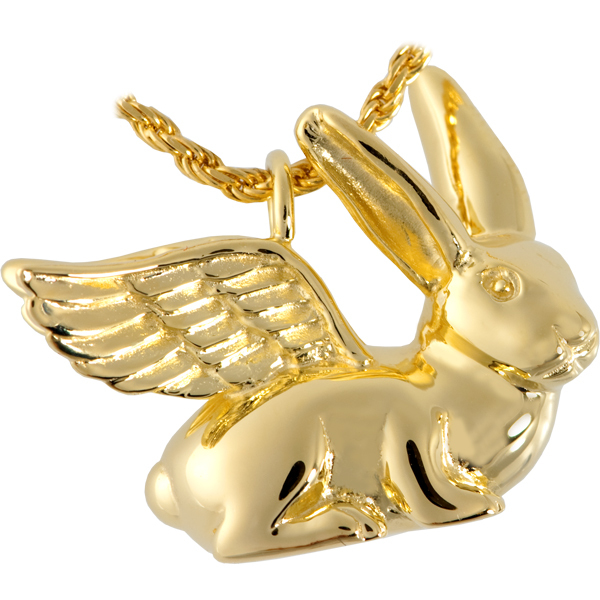 3103G Gold Bunny $160.00 Engraving $30.00 1 Line 5 char. 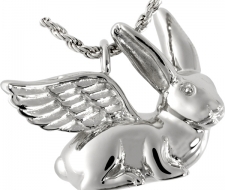 NM-3103S Silver Bunny $140.00 Engraving $30.00 1 line 5 char. 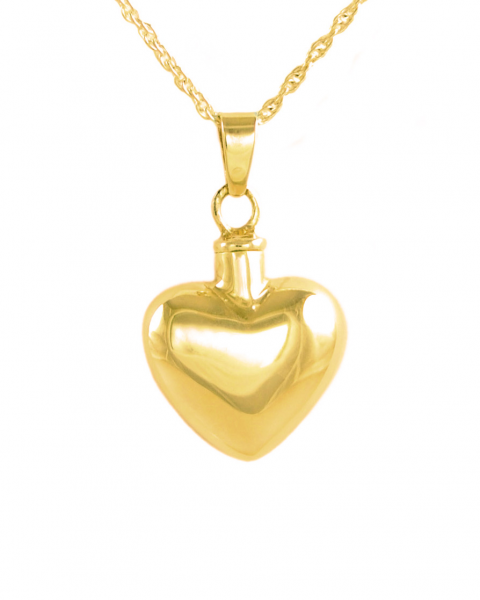 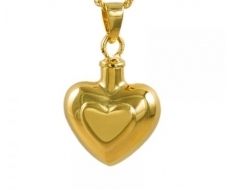 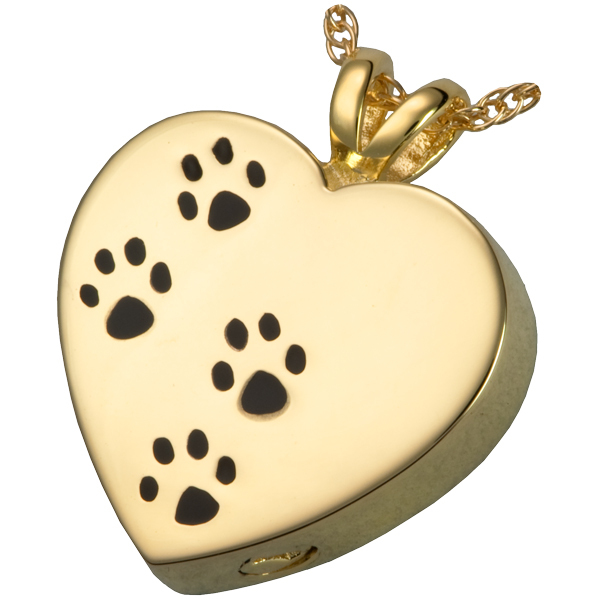 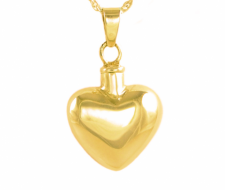 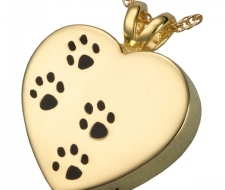 NM-3167G Gold Heart w/ paw prints $160.00 Engraving $30.00 Line 1 on Front limit 7 char. Line 1 on Back limit 15 char. 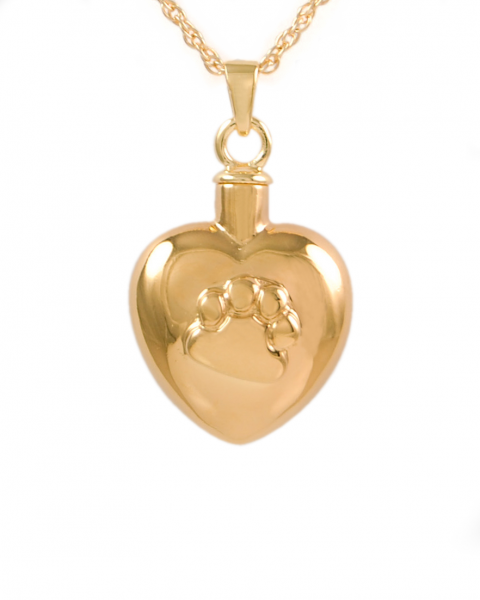 Line 2 on Back limit 15 char. 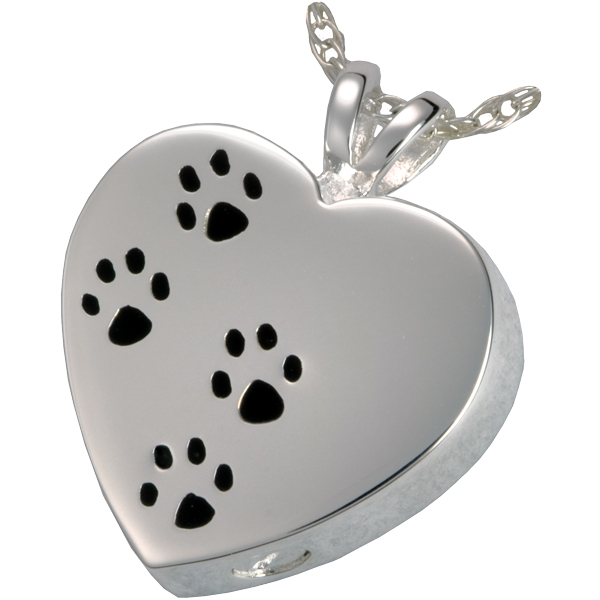 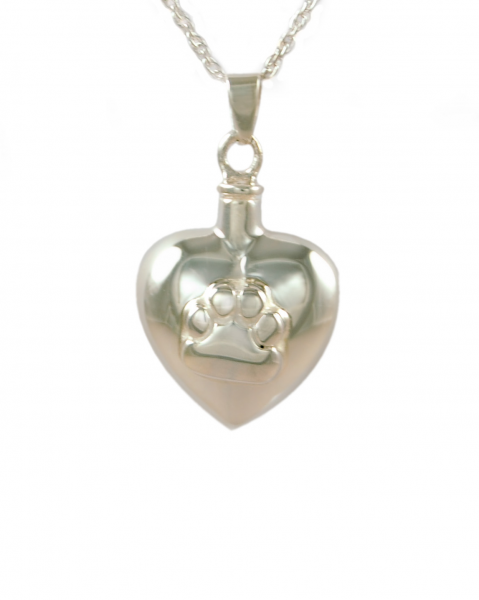 NM-3167S Silver Heart w/ paw prints $140.00 Engraving $30.00 Line 1 on Front limit 7 char. 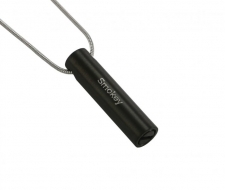 Line 1 on Back limit 15 char. 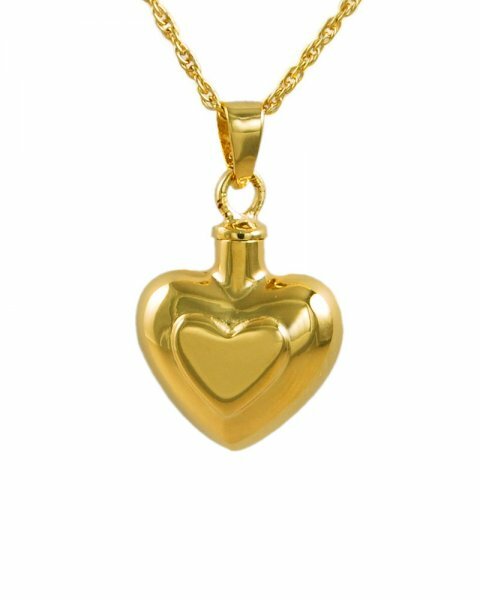 Line 2 on Back limit 15 char. 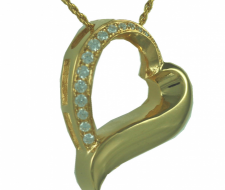 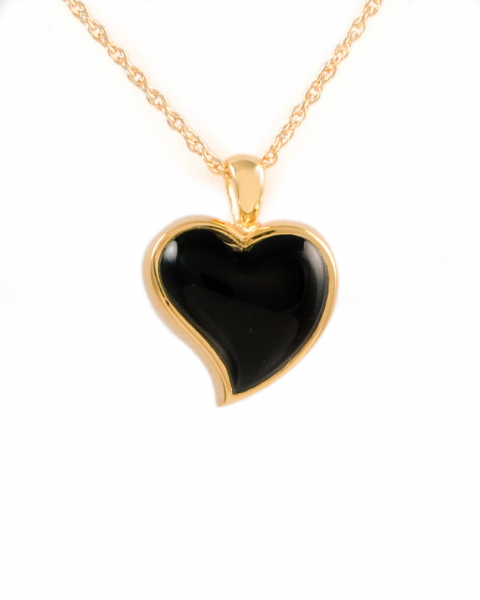 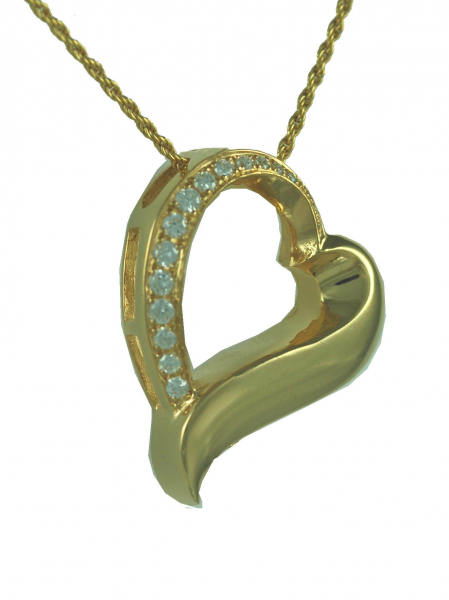 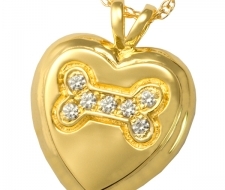 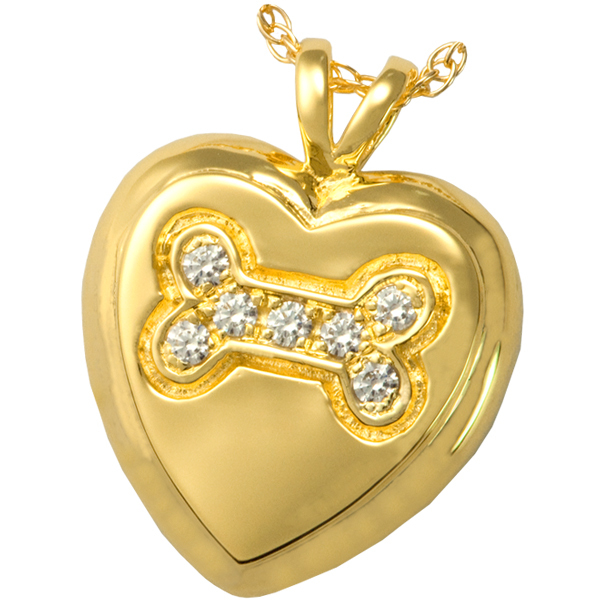 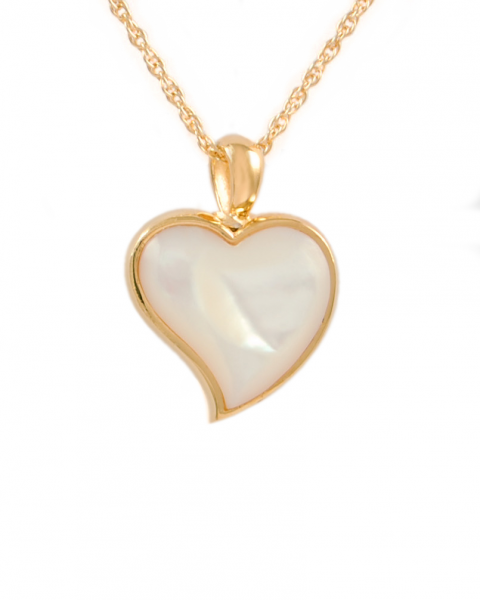 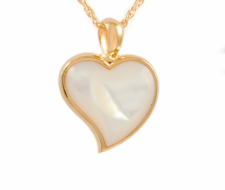 NM-3177G Gold Heart with Gold Dog Bone and Cubic Zirconia Stones. 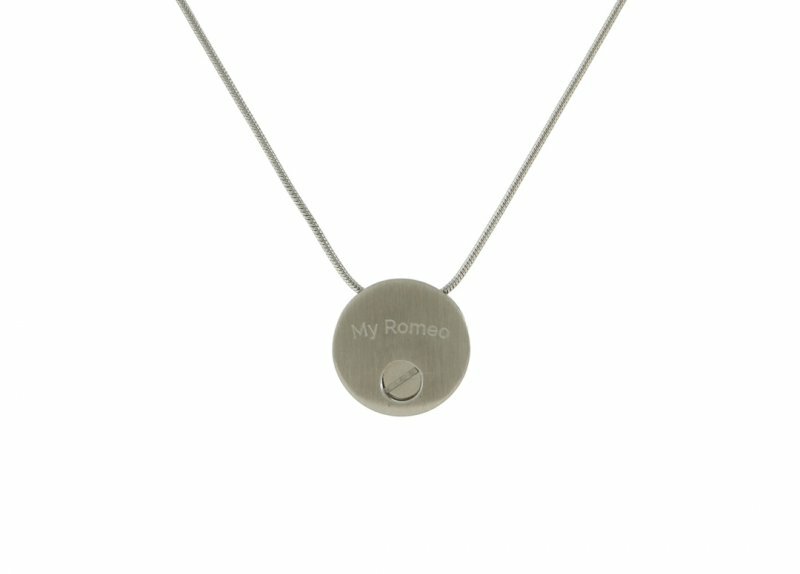 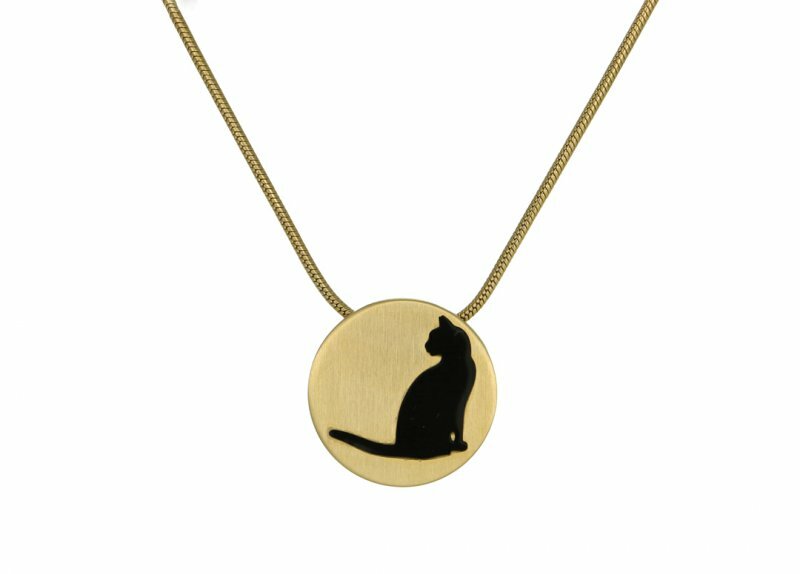 $160.00 Engraving on back up to 2 lines $30.00 Line 1 limit 15 char. 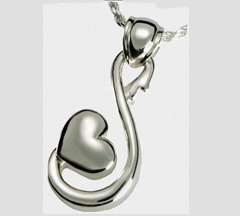 Line 2 limit 18 char. 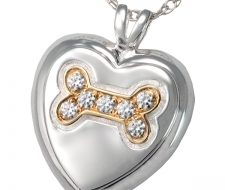 NM-3177SG Silver Heart with Gold Dog Bone and Cubic Zirconia Stones $140.00 Engraving on back up to 2 lines $30.00 Line 1 limit 15 char. 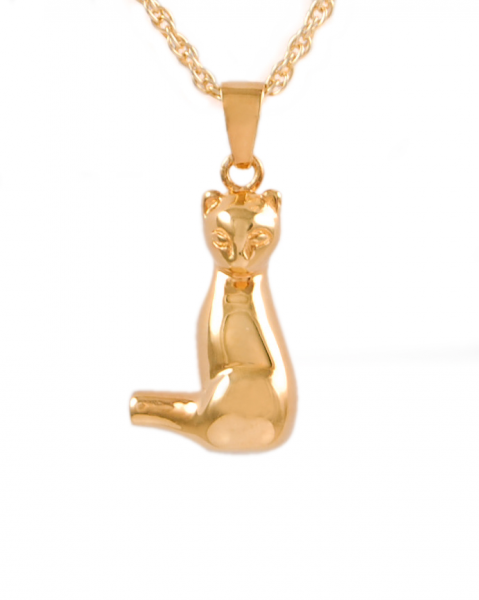 Line 2 limit 18 char. 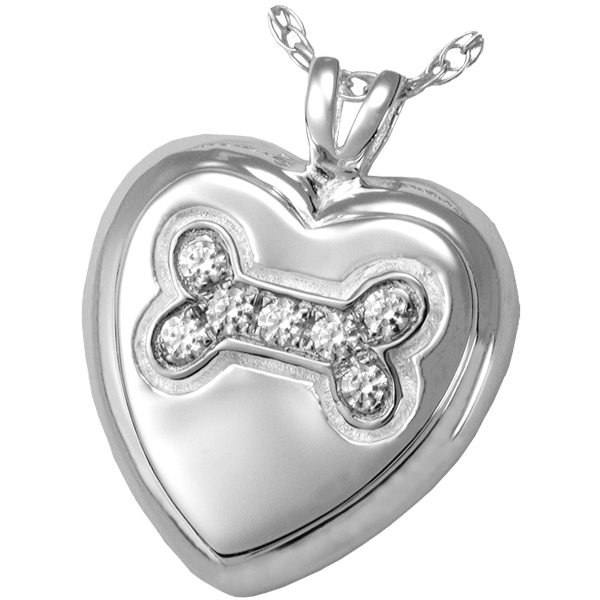 NM-3177S Silver Heart with Silver Dog Bone and Cubic Zirconia Stones $140.00 Engraving on back up to 2 lines $30.00 Line 1 limit 15 char. 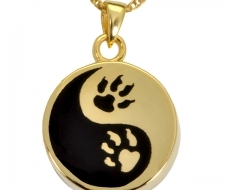 Line 2 limit 18 char. 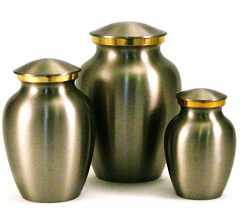 We carry a complete line of products: Urns, Caskets, Memorial Markers and Flowers. 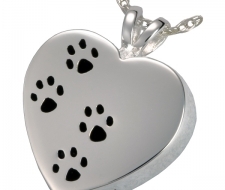 We are available to meet your family’s needs when you lose a beloved pet. 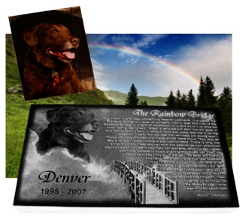 A memorial marker is a great way to remember your beloved pet. 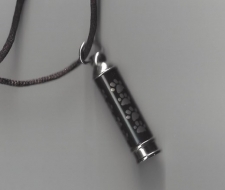 It will be custom engraved. 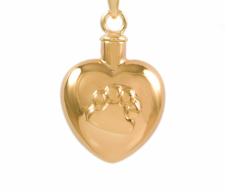 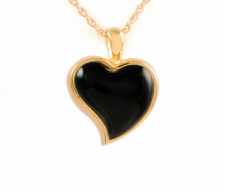 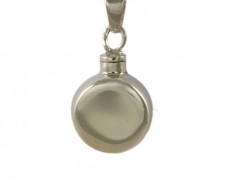 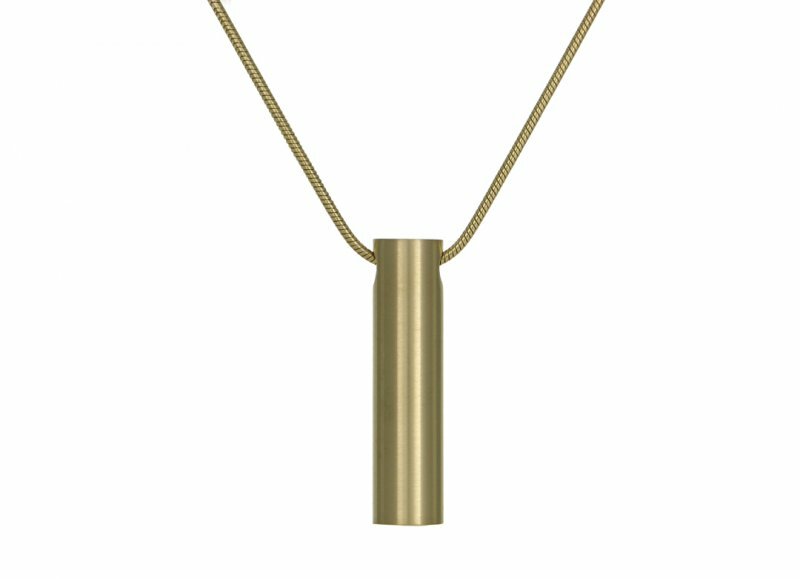 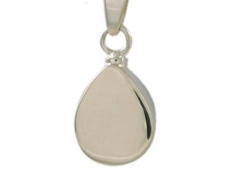 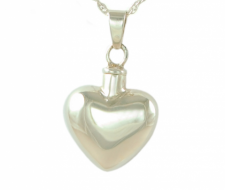 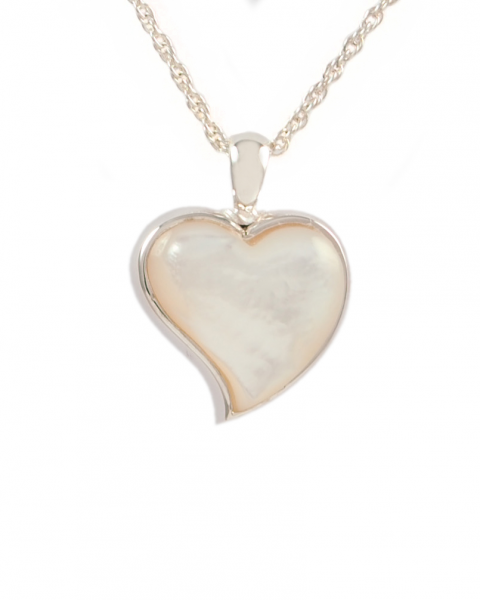 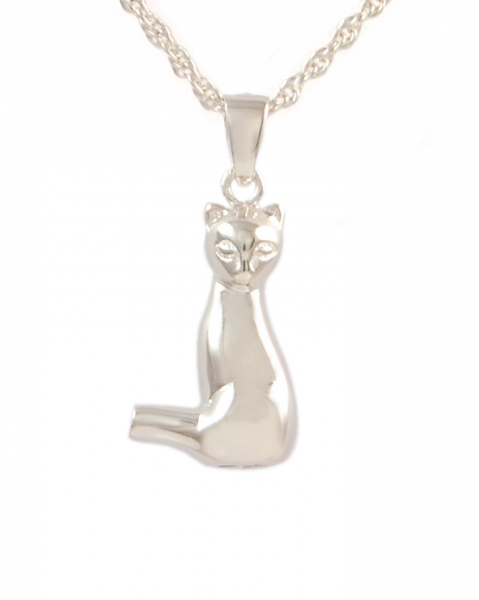 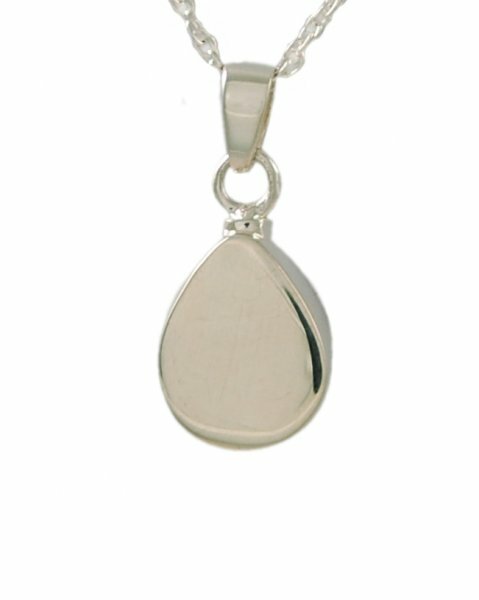 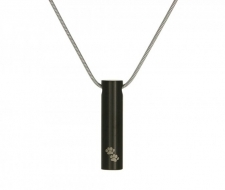 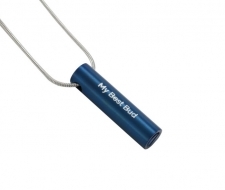 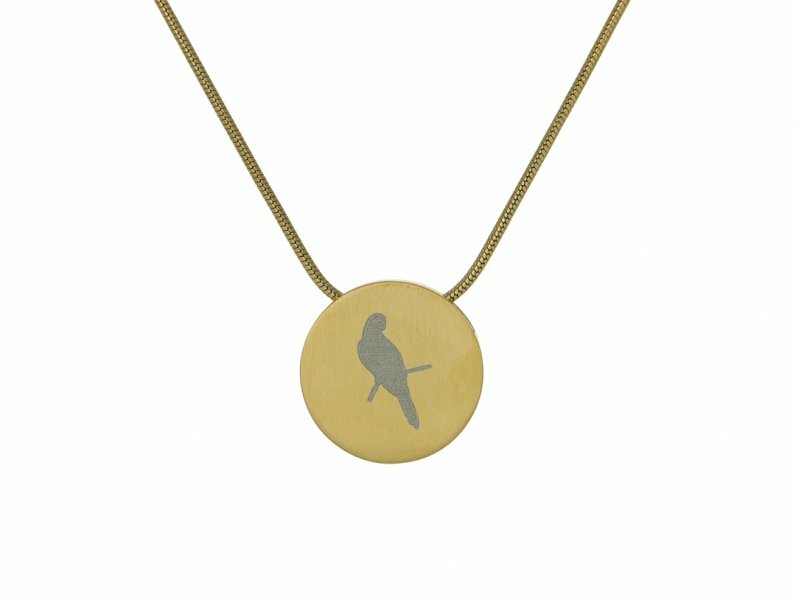 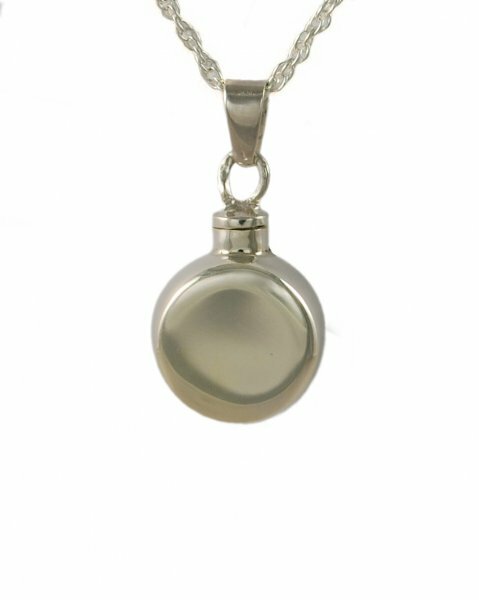 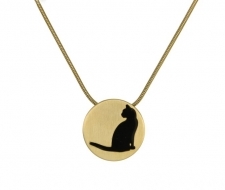 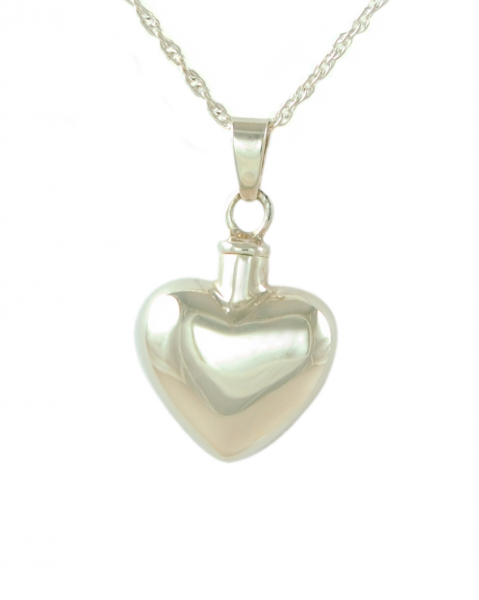 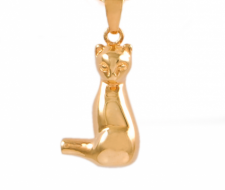 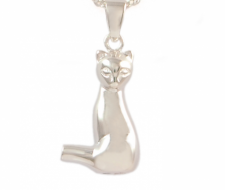 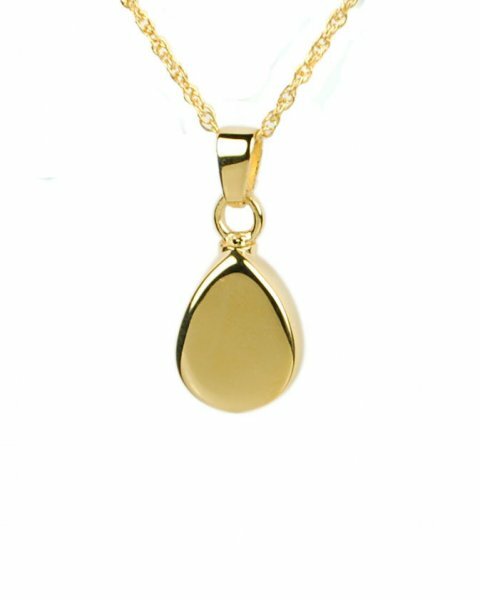 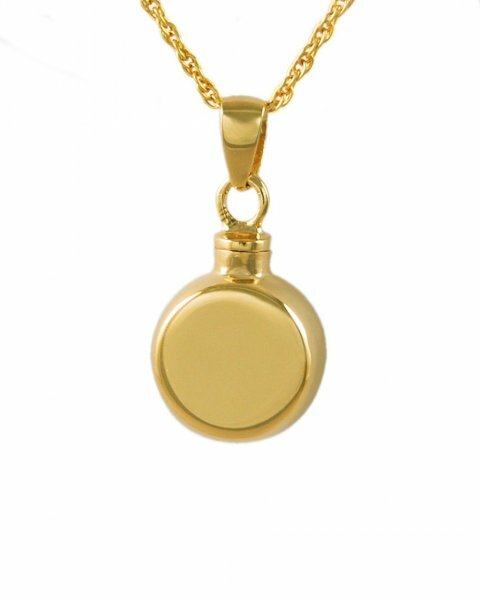 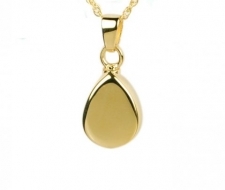 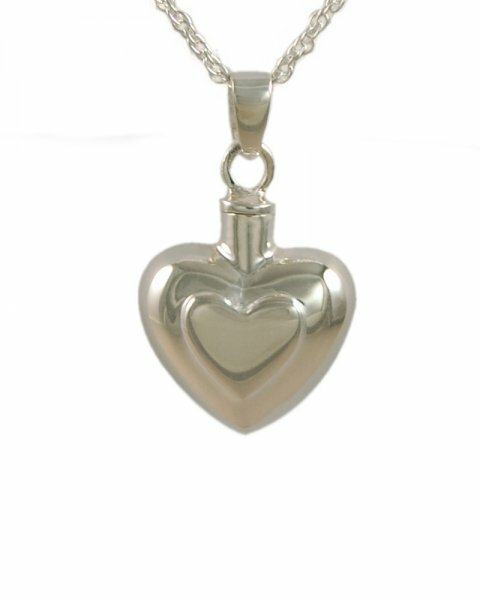 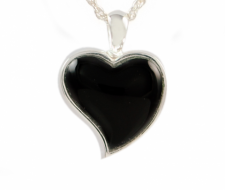 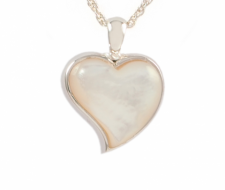 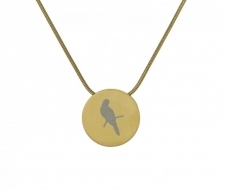 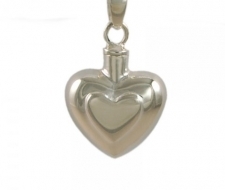 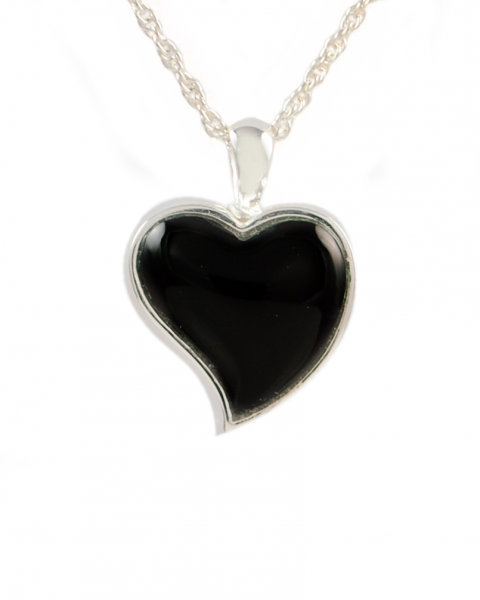 For a lasting memory of your beloved friend, consider cremation keepsake pendants.